Google’s application to register in the Czech Republic as an “entity allowed to collect private and personal data,” was rejected for the second time by the government’s data privacy office, according to Dow Jones Newswires. Trying to complete its Street View photo imaging service for the Google Maps program, Google’s request hinged on whether non-blurred photos of car license tags and building facades can be used. Currently, Street View, which covers Prague and three other cities, has blurred images of individuals photographed in the Czech Republic. This decision does not affect any of the existing photos on Street View. 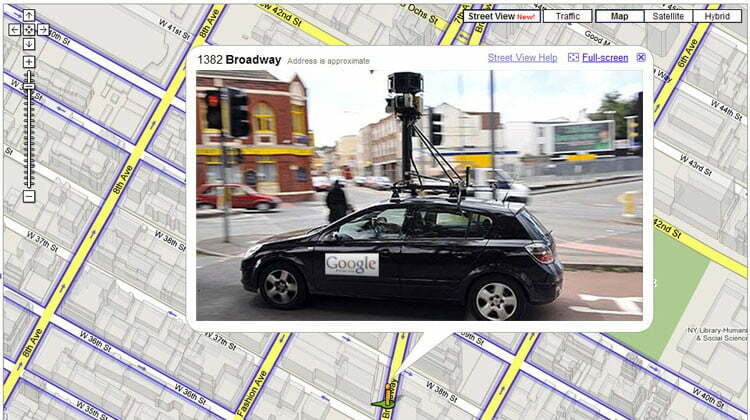 Google has sent a fleet of Street View cars around the world to take photographs that can be used with Google Maps. Users get a panoramic view of streets. A number of countries and 37 US states have challenged the program, citing privacy concerns. The Czech Office for Personal Data Protection (UOOU) rejected the application saying the process could potentially break the law, but that talks with Google over how to use the data would continue. If Google can show the data collection can be done legally, the office may decide to give Google the go-ahead. The department is expected to issue a full statement with more details on or around Sept. 22. Google has been having some trouble over the past few months in Europe. The UOOU were already investigating the US company for slurping up citizen’s unsecured Wi-Fi data earlier this summer. Google claims the data gathering was accidental. While the UK has cleared Google, investigation is still ongoing in Spain and Germany. Google launched Google Maps in in the Czech Republic and other parts of Europe last year.